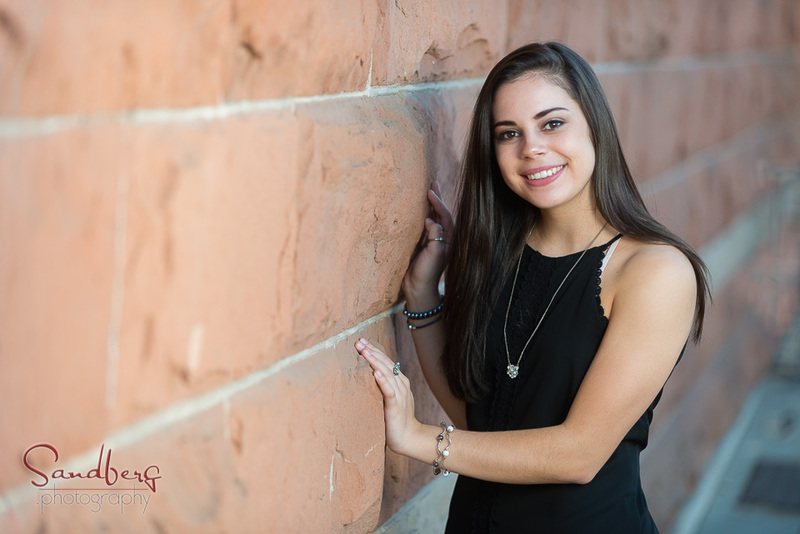 Regan chose oldtown Fort Collins for the 2nd part of her session. 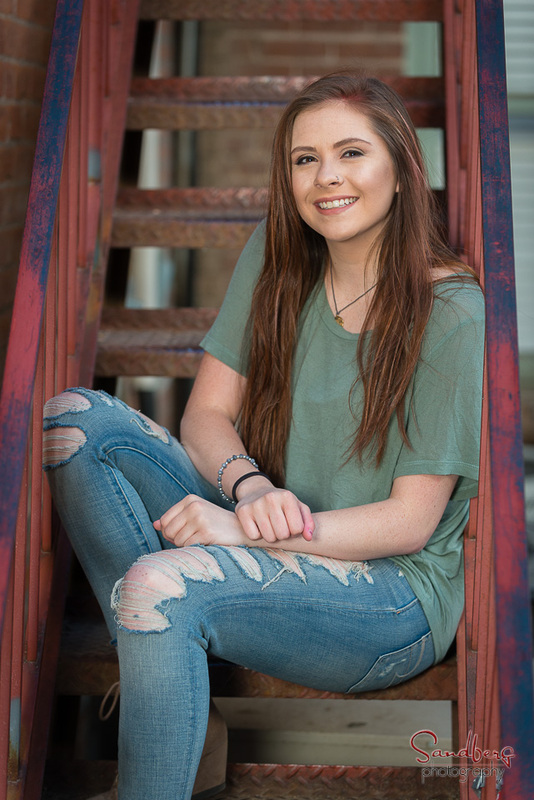 Enjoy a sneak peek Regan as we edit the rest of the photos. 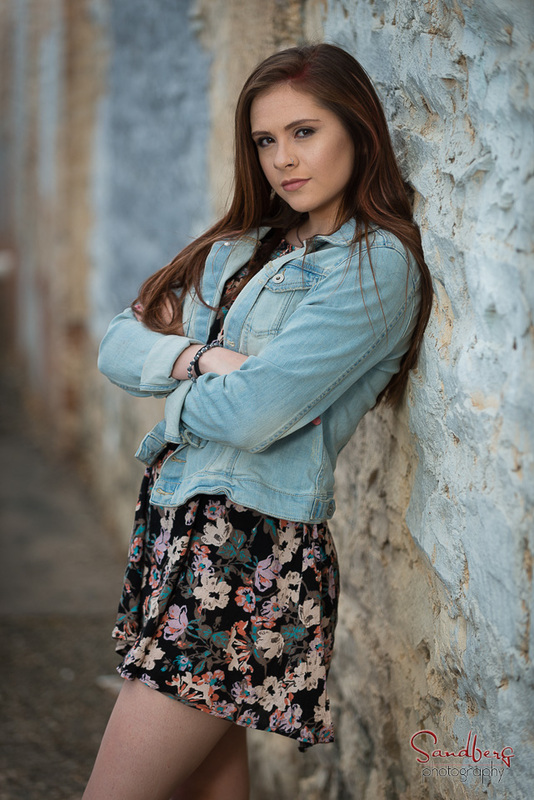 We took advantage of the unseasonably warm weather for a tour through Old Town Fort Collins and then shot a few more fun photos in the studio.